Overwatch just got a bundle of new features aimed at curbing toxicity, and it seems those additions have already been successful in combating poor player behaviour. Since the addition of the new social features last month, data analysts at Blizzard have found big drops in abusive chat. The percentage of competitive matches that contain abusive chat is down 26.4% in the Americas, and 16.4% in Korea. Similarly, the percentage of daily players being abusive is down 28.8% in the Americas, and 21.6% in Korea. Those stats are oddly specific, and as Jeff Kaplan says, that’s just the info they’ve collected so far. Hence why we’re seeing data for the Americas as a region and Korea as a single country. Play nice in the best multiplayer games on PC. Either way, it’s an impressive downturn in toxicity for the game, and the Overwatch team has to be pleased with the progress so far. New features like endorsements and looking for group came alongside the Symmetra rework late in June, and they’ve been effective so far. 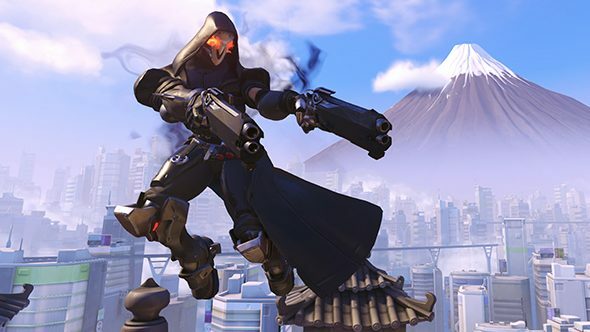 Kaplan says in a few follow-up posts on the Battle.net forums that “other systems to improve the gameplay environment” are on the way, as are further refinements for these features. As an example, Kaplan points to an upcoming patch where the LFG system will keep your filters across logins. Toxicity’s a problem across pretty much every online game, and it’s never going away completely. But finding ways to squeeze the air out of toxic chat is certainly appreciated. Rainbow Six Siege is now instituting auto-bans for toxic language, and many games are making similar efforts. Hopefully developer attempts at making the internet a little nicer can continue finding success.